There are nearly 34,000 firms in Westchester County, with approximately 400,000 employees earning more than $1 billion in annual payroll. More than 10 percent of the nation’s patents originate from companies based in Westchester County. 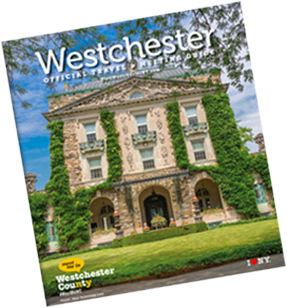 With nearly one million residents, spread out over 450 square miles, Westchester County has lots to offer residents and employers, including one of the best-educated employee pools anywhere because of our best-in-class public, private, trade and vocational schools, and higher education institutions. For more information on doing business in Westchester County, visit our Economic Development office or our regional and community business organizations, listed below.